Product Info - 4/25/2019 - Johns Manville recently introduced Ultra covering for their 800 Series Spin-Glas board. "You can be assured you are getting the same superior performance from the facing as the insulation because we manufacture both to the highest quality standards. 800 Series Spin-Glas board is easily fabricated for an excellent finished appearance on duct and equipment systems." The entire data sheet is available here. 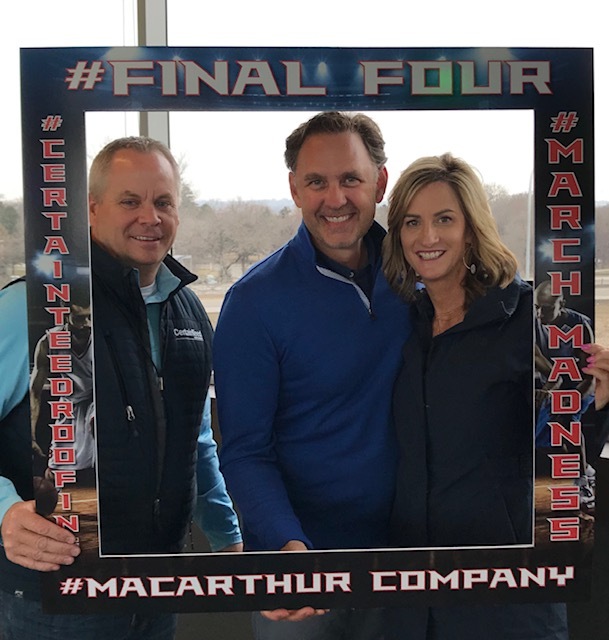 MacARTHUR CO. BLOG - 4/24/2019 - Darrick Blumhoff recently completed his 19th year at MacArthur Company Sioux Falls. He has worked his way up the ladder, starting his career as a warehouse/boom truck driver before being promoted to outside sales 4 years ago. 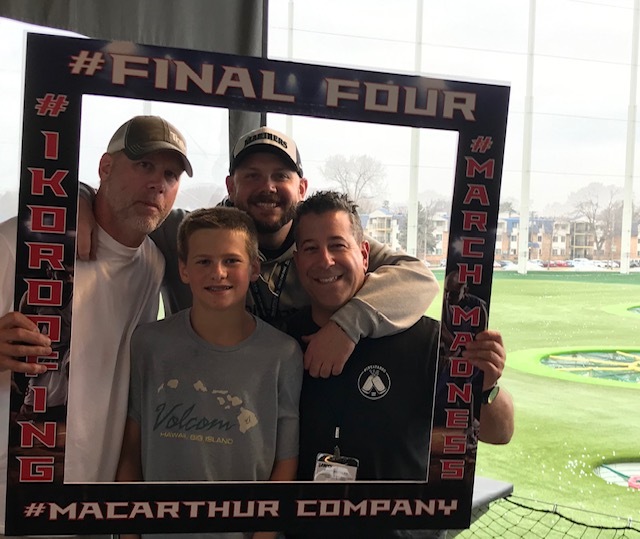 Darrick is a big fan of the MacArthur Family and how we like to promote from within, this gave him the drive to learn more about the products we sell and our customer relationships. When Darrick is not working he likes to attend Sprint Car races in Knoxville, IA. If he’s not attending races he is usually watching some form of racing or fishing when his wife of 6 years, Angie and their children Aaron and Mikaela allow! 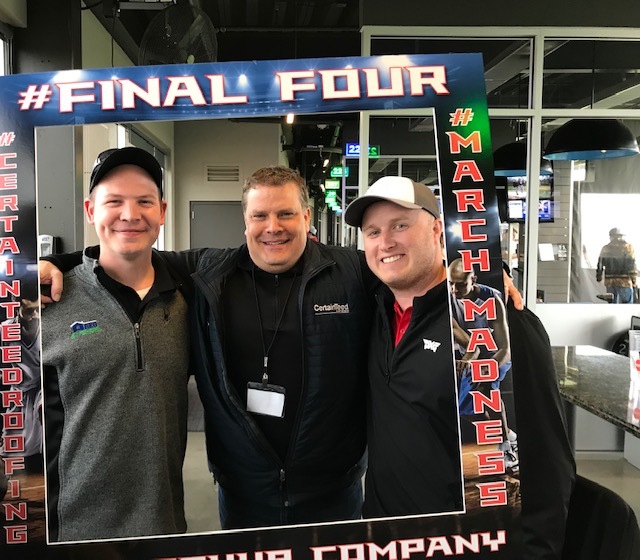 MacARTHUR CO. BLOG - 4/9/2019 - Celebrating the men's NCAA #FinalFour tournament with a few manufacturers #CertainTeedRoofing #IKORoofing #OwensCorningRoofing and customers in Minneapolis with an outing at #TopGolf. Way to go teams! PRODUCT INFO - 3/29/2019 - Reflectix Duct Insulation offers a dependable alternative to fiber insulation. Check out the submittal sheet for details. 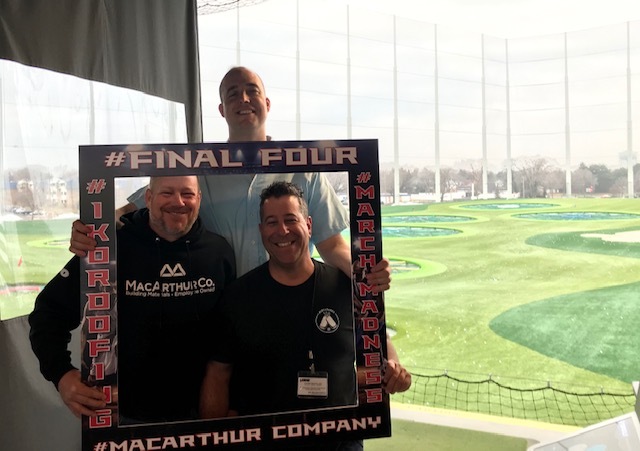 MacARTHUR CO. BLOG - 3/20/2019 - March 2019 Employee Highlight - Rob Fister is celebrating his 15th year with MacArthur Co.! Rob’s journey began with Cork Insulation, which was a part of Western MacArthur at the time, in Kent, WA. He cut his teeth in a few positions with Cork, which ultimately led him out east to help open our branch in Pasco, WA. 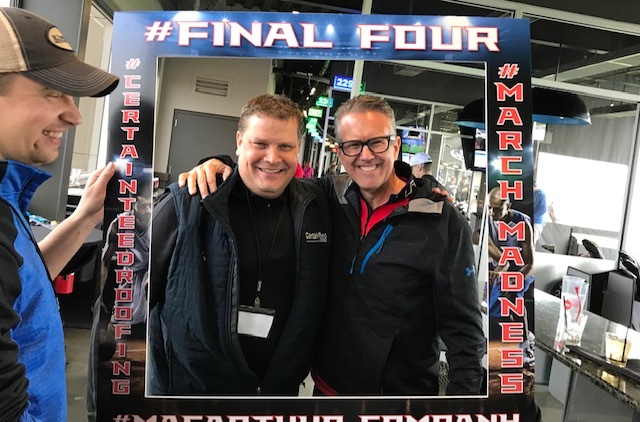 Throughout his tenure he has worn many hats at MacArthur Co., giving him a tremendous amount of knowledge and experience we tap into on a daily basis. 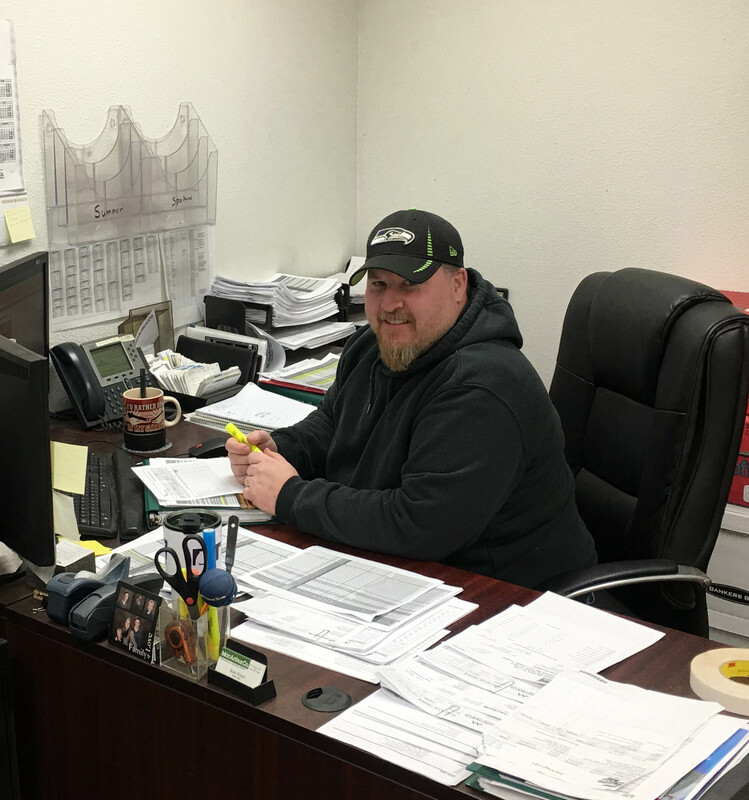 Rob currently is the regional HVAC/ Mechanical purchaser for all 4 branches in the Northwest, a position we essentially created to capitalize on his talents. PRODUCT INFO - 3/12/2019 - Versico recently introduced 60-mil Non-Reinforced VersiGard® QA Black and White EPDM. Based on their test results, the product was very satisfying. If you would like to try this product or get more information contact your local MacArthur Co. branch. ARTICLES & RESOURCES - 3/7/2019 - Instabid Software - Looking for ways to save time? Check out this new tool from CertainTeed Roofing, which helps contractors save money and improve efficiency. We've had numerous contractors utilize this tool and they say they can't imagine business without it anymore. 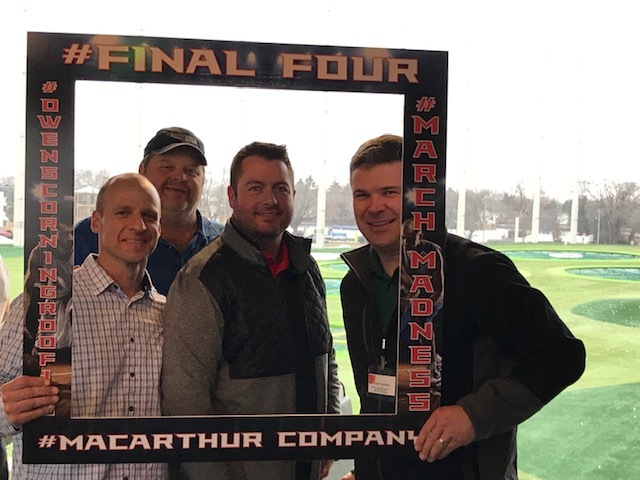 COMPANY NEWS - 3/5/2019 - Weeks Forest Products, one of several subsidiaries of MacArthur Co., has recently entered a new venture opening a construction and utility division which has expanded their industrial footprint. Check out the announcement from WFP President, Tom LeVere.